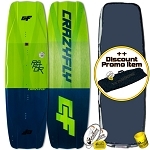 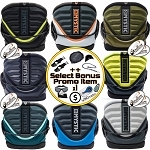 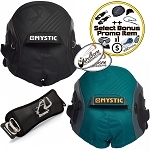 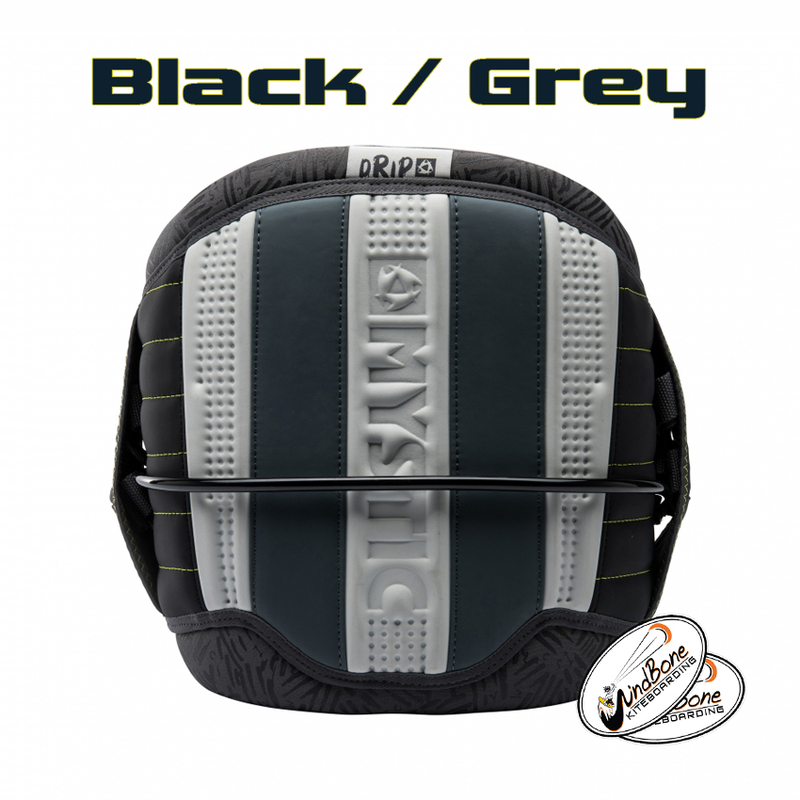 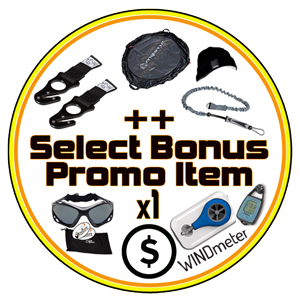 New, 2018 Mystic Drip Kite Harness - Unmatched Value, Portability, Performance, Support, Comfort, & Reliability in a Value Budget Friendly Harness from Mystic Kiteboarding. 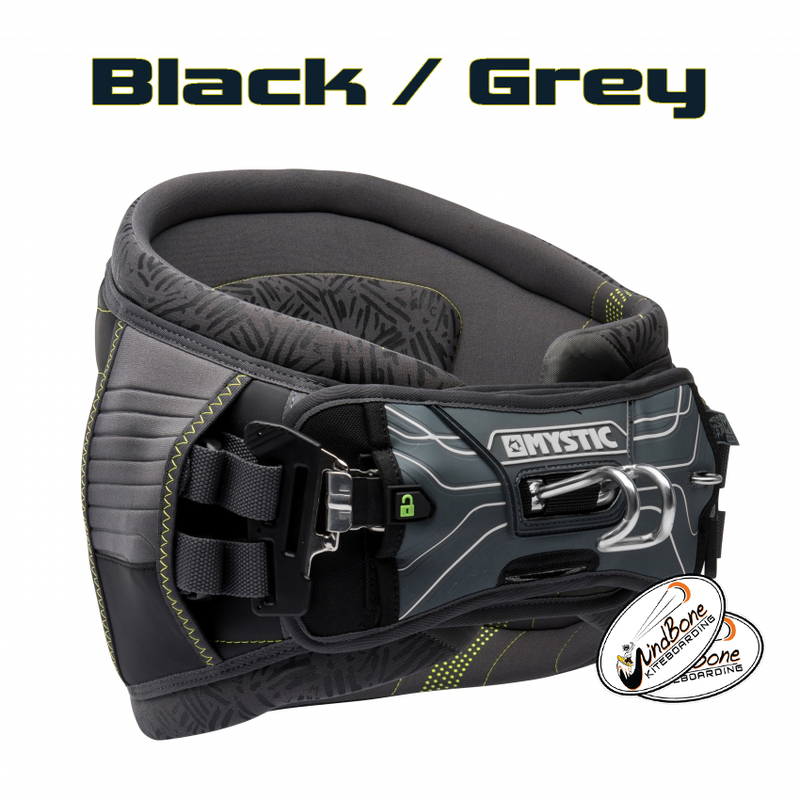 Mystic Kiteboarding has pretty much invented the modern day kitesurfing harness through it's legendary flagship harness in the Mystic Warrior. 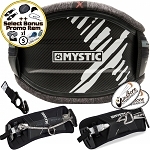 The Mystic Drip Model Lineup is a trimmed down version of the Warrior for value, portability, and a slimmed down fit. 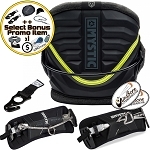 The Mystic Line takes harnesses to new levels with the 2018 Mystic Drip Kite Waist Harness. 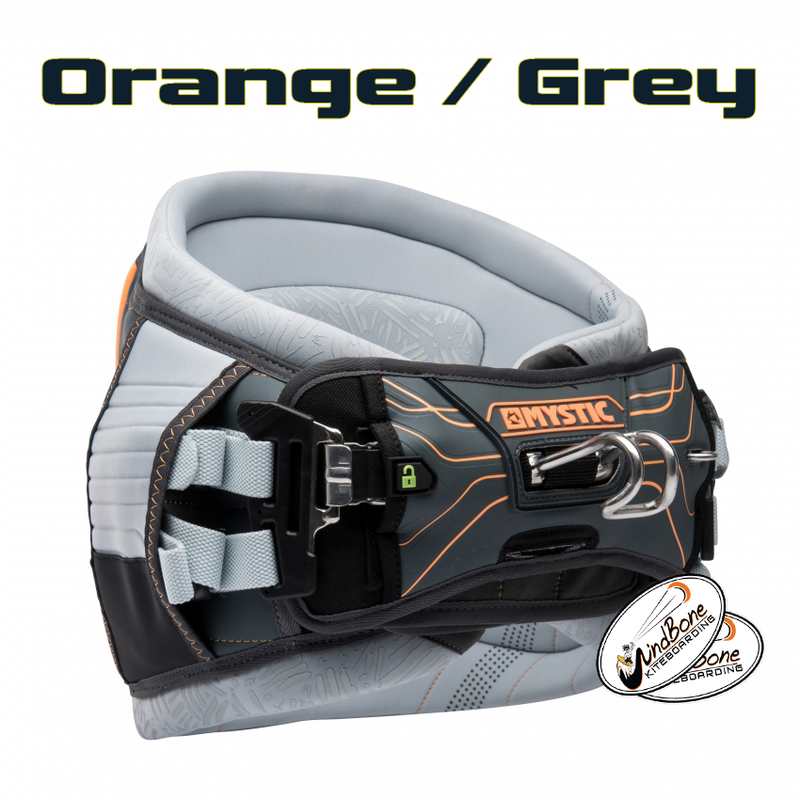 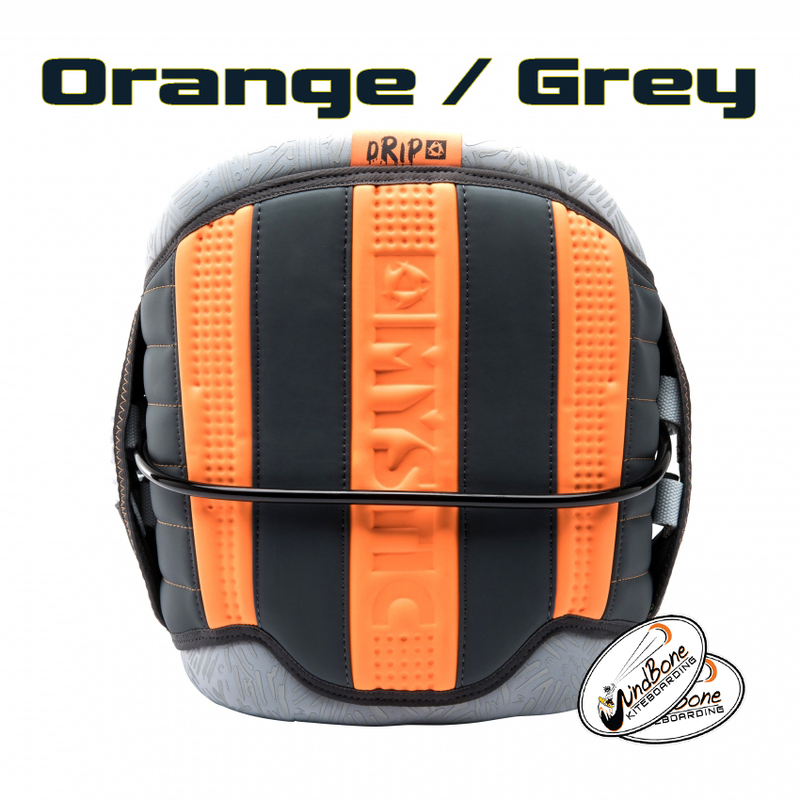 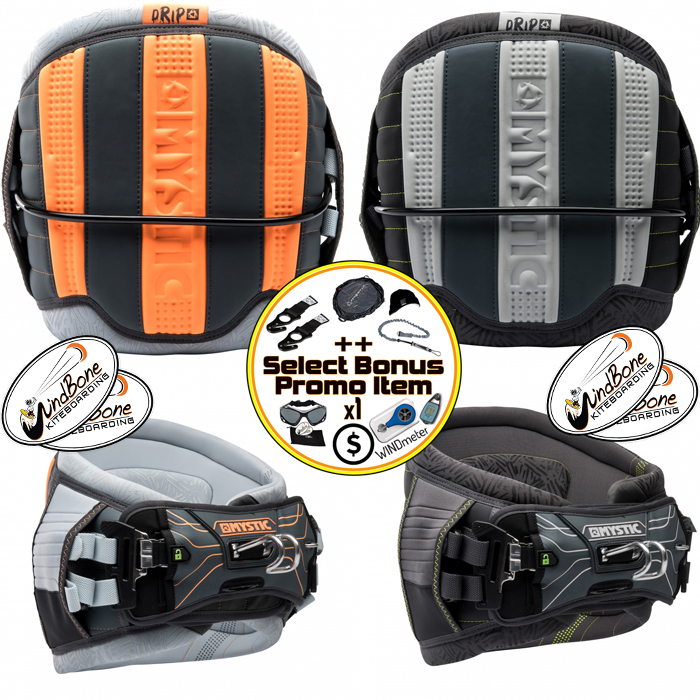 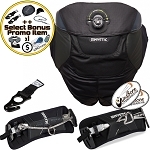 Mystic Drip Harness - Unequaled Value, Portability, Strength, Fit, Performance, Reliability, Comfort, and Construction - By utilizing many years of harness design and manufacturing expertise, cutting edge technologies, materials, and precision build / assembly, Mystic was able to create, evolve, and improve upon kite harness models, making the 2018 Mystic Drip Kite Waist Harness an easy choice for performance and value.